Mobile and technology news source , reviews, insights and opinions. 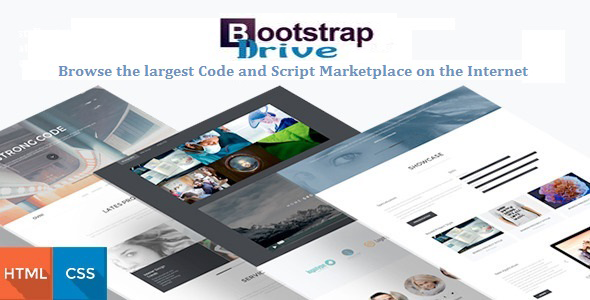 Bootstrapdrive the largest affiliate script and code marketplace on the Internet. Put your business online get a powerful easy to use scalable website that grows with your business.